Why did Lowe’s indulge one woman’s request to blatantly act with prejudice towards one of their employees? 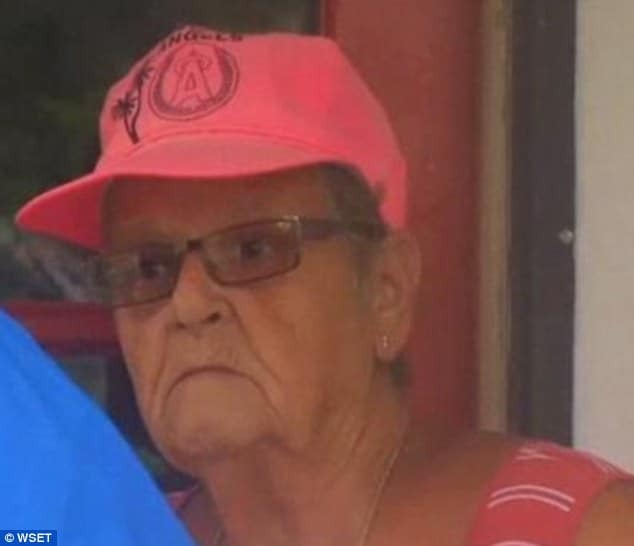 Pictured customer who insisted drivers be swapped out en route to her house. 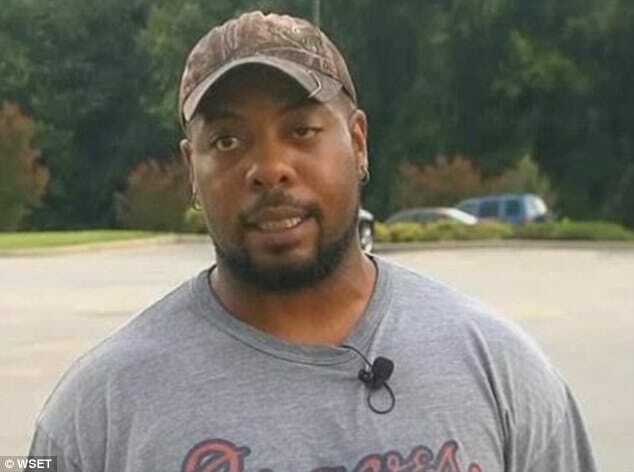 Disconcert has been caused after Marcus Bradley, a black delivery driver for Lowe’s was told by management that he would not be making a delivery because the customer insisted she only wanted a white driver in her house. 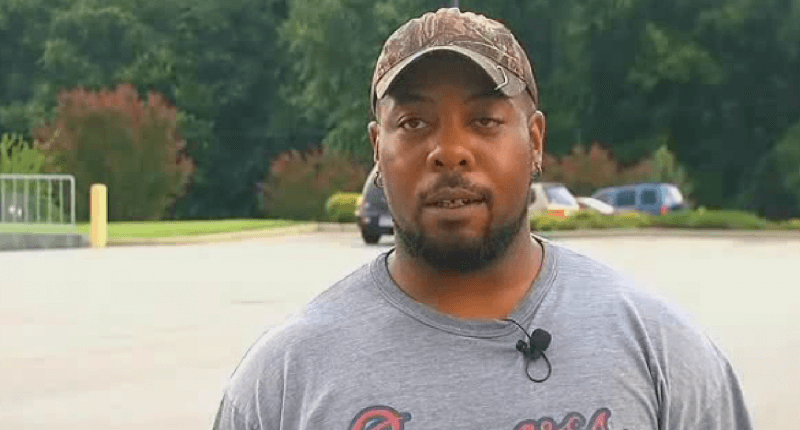 Bradley, an African American, who has worked for Lowe’s Home Improvement for the last 11 years, was left dumbfounded after his manager complied with the customer’s wish. According to a report via foxcarolina, the incident occurred in Danville, Virginia. At the time, Marcus Bradley was en route with the order when he received a call from his manager. Before he had reached his intended destination, his manager told him to change driver. Confused by the order, the Lowe’s delivery driver asked his manager what the problem was with the delivery. Despite the incident, Marcus Bradley said he will continue to work for Lowe’s Home Improvement. Tracked by a news reporter, the female customer was asked whether it was true she had insisted on not allowing Bradley into her house after finding out he was black. Since the incident took place, Lowe’s have issued a statement about the manager’s decision. Lowes confirmed that a full investigation is underway to discover why in fact the woman’s request was honored. The outlet has also told that the manager, who told Marcus Bradley that he would be swapped for a white delivery driver for the customer’s order, is no longer working with the company. As a black woman, I’m not offended by the ladies request. I am more offended by Lowes actions. She has the right to make that request. It is her house. However, I feel that Lowes should I told her that they respect your wishes but they cannot make the delivery and that she should have to pick it up herself.